The K9 Vajra howitzer, designed to operate in the desert areas bordering Pakistan, will offer close fire support to the Indian Army's mechanised strike corps during deep thrusts into enemy territory. The M-777 will provide much-needed support in the Himalayan terrain along the border with China. 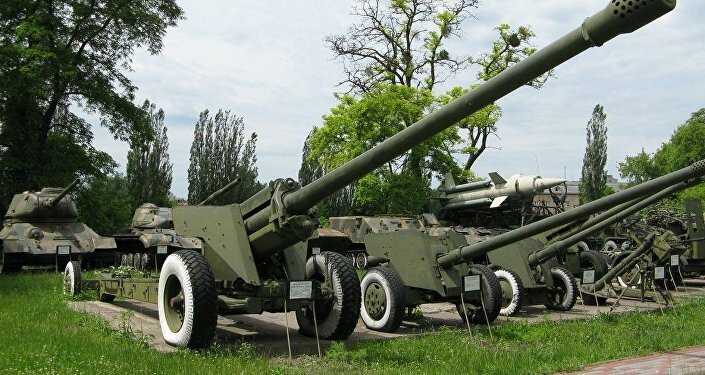 India's Minister of Defense Nirmala Sitharaman has handed over three new artillery pieces and equipment, including K9 Vajra and M777 Howitzers, to the Indian Army. The Indian Army will deploy these guns along its borders with China and Pakistan. This is the first set of new Howitzers acquired by India in three decades; it had shelved all contracts for field guns after the Bofors scandal in the late 80's. "It is after 30 years that we are procuring such guns. Under the new government since 2014, procurement of Army equipment has been expedited. Under the Prime Minister's guidance, negotiations were started and within four years we inducted these guns and many more will be inducted in the future," Sitharaman said while handing over the howitzers to Army Chief Bipin Rawat on Friday. Sitharaman stated that 155mm M777 A2 Ultra Light Howitzer can be heli-lifted, even in mountainous areas. The ultra-light howitzer deal involved a partnership between BAE Systems and Mahindra. 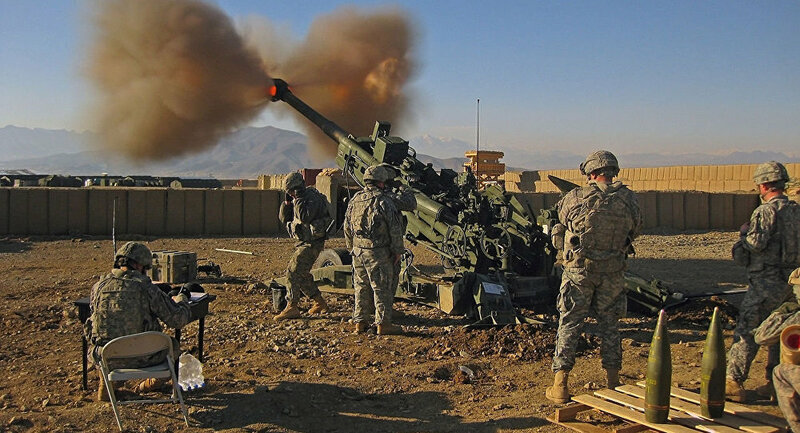 As per the agreement, 25 M777 howitzers are to be directly imported in ready-to-use condition from the United States and 120 more M777 artillery pieces will be assembled in partnership with Mahindra Defence at a BAE Systems Assembly, Integration, and Test facility in India. The 47-tonne K9 Vajra-T deal involved a $710-million partnership between Indian private sector giant L&T and South Korea's Hanwha Techwin. It is India's second biggest gun deal after the M777 purchase agreement. The induction of all the 100 contracted 47-tonnne K9 Vajra-T howitzers will be completed by November 2020. The first batch of 10 artillery pieces will be delivered this month, the next 40 will be delivered in November 2019, and India will get another 50 in November 2020. Compact gun tractors for towing 130mm and 155mm artillery pieces were also inducted during the ceremony. The units are fitted with a crane that can handle ammunition weighing two tons.